Here at SEEC we are often looking for new ways to approach the holidays. We never like to miss a teachable moment! 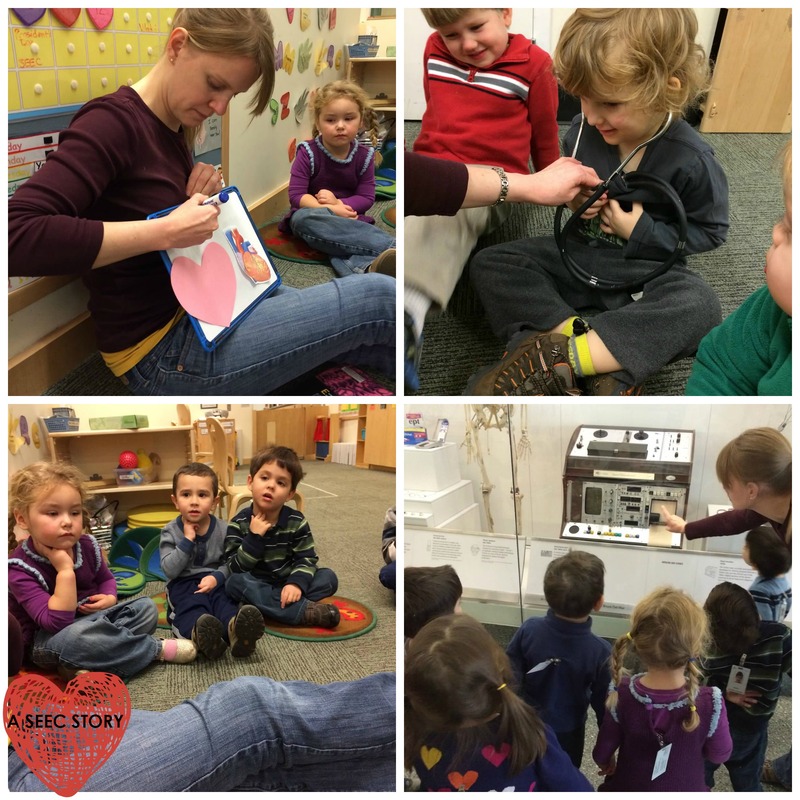 Here are few lesson plan ideas from our classrooms to help take your Valentine’s Day beyond heart shaped treats and doilies. 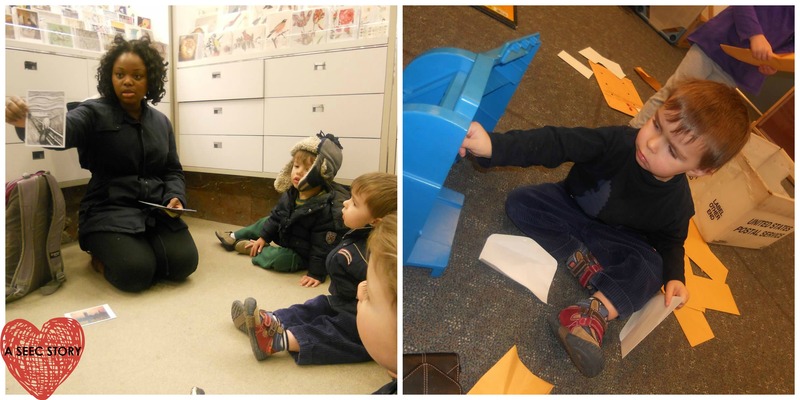 Have your group practice their scissor and folding skills by spending a few days on collage. Matisse and Bearden are two artists who have wonderful examples to share with the class. 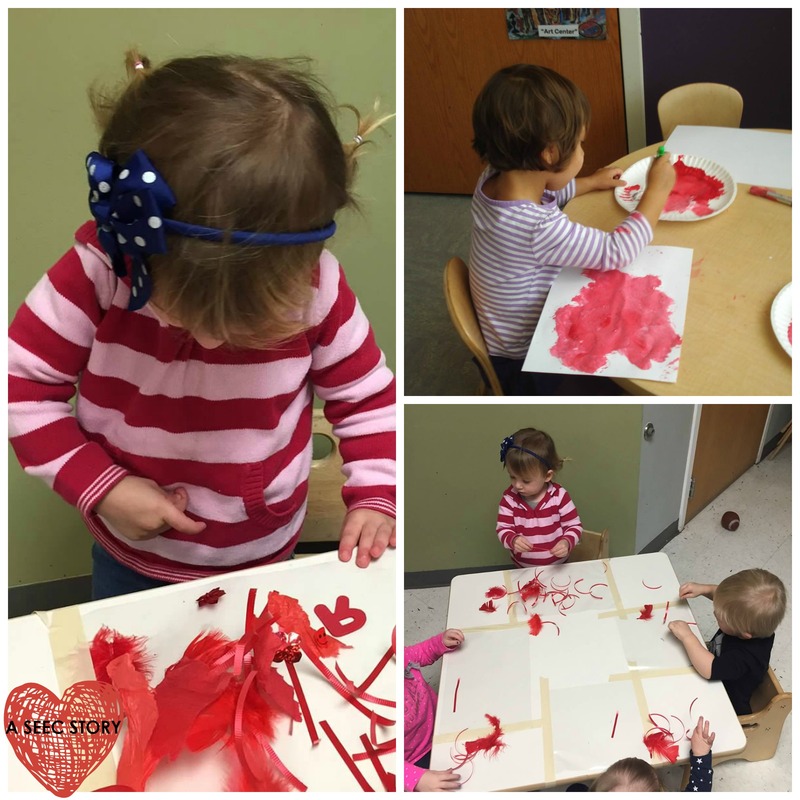 Having the children cut out hearts and work together to create a large class mural for their celebration is a great way to connect the topic to Valentine’s Day. Baking or cooking are always popular activities for any age group and provide an excellent STEM connection. 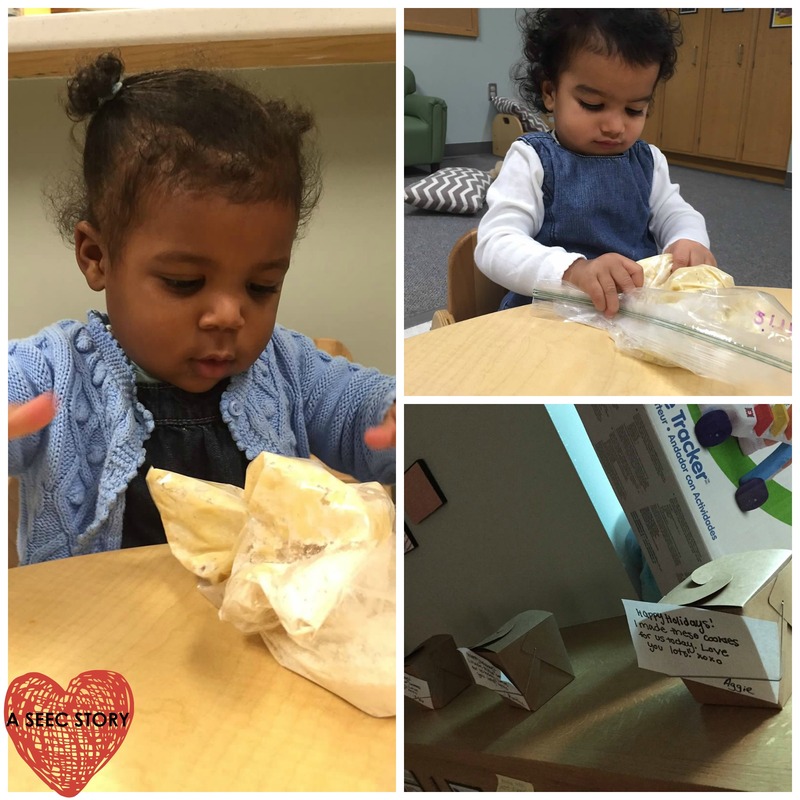 This group of toddlers mixed their ingredients in a plastic bag to help keep things contained and sanitary. It provided an excellent fine motor and sensory experience. Have your class cook up a treat for your Valentine’s day celebration or send them home as a gift to share with their families. Red, Pink, and White are colors synonymous with Valentine’s Day. Spend some time going on a color hunt in your classroom or community and then return to your classroom to do some color sorting. You can have the children create artworks with only those colors or have some fun color mixing. The Wizard of Oz is a beloved story at our school and the Tin Man is a great way to talk about the heart and emotions. 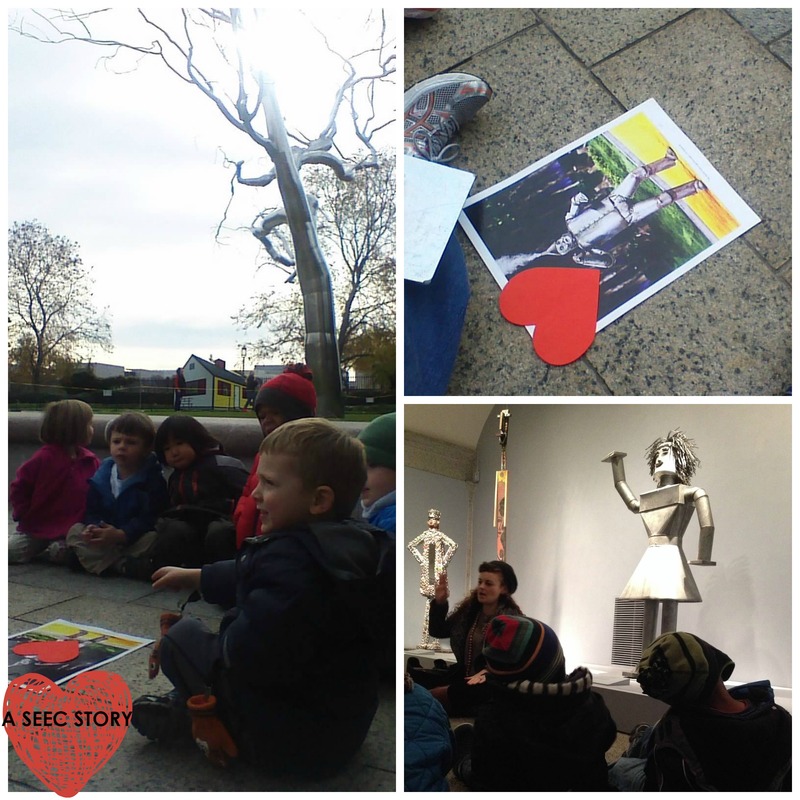 Spend some time talking about why the Tin Man wanted a heart and talk about the ways your group might show their emotions to people close to them this Valentine’s Day. You can even take this lesson one step further and discuss material that the Tin Man was made out of and look for examples of it within your community. Many of your children may give their adults flowers for the holiday. Why not spend some times learning about them? 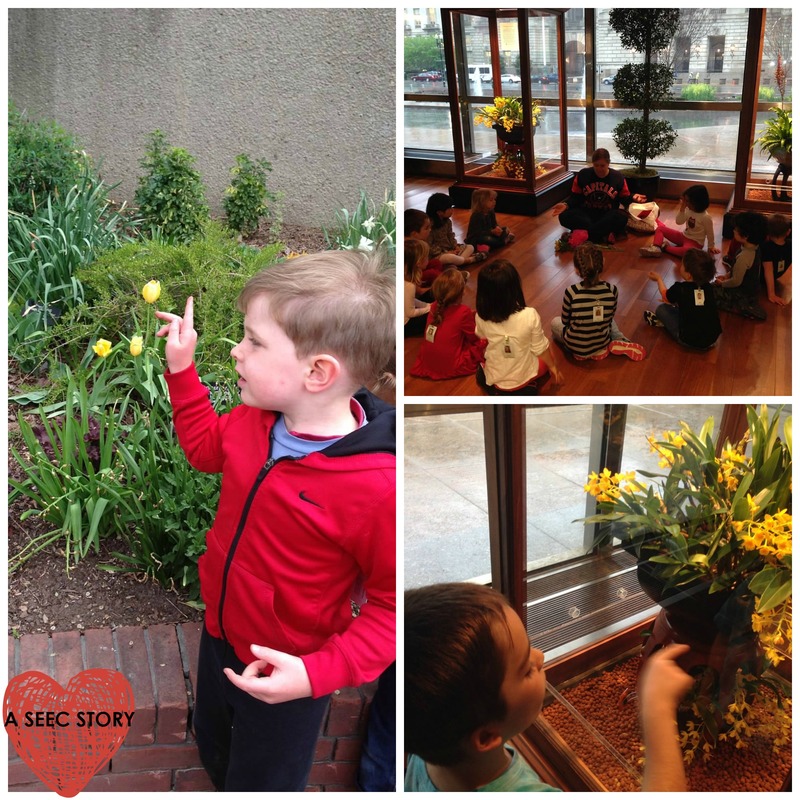 Try introducing the different parts of the flower and then heading out into the community on a flower hunt. 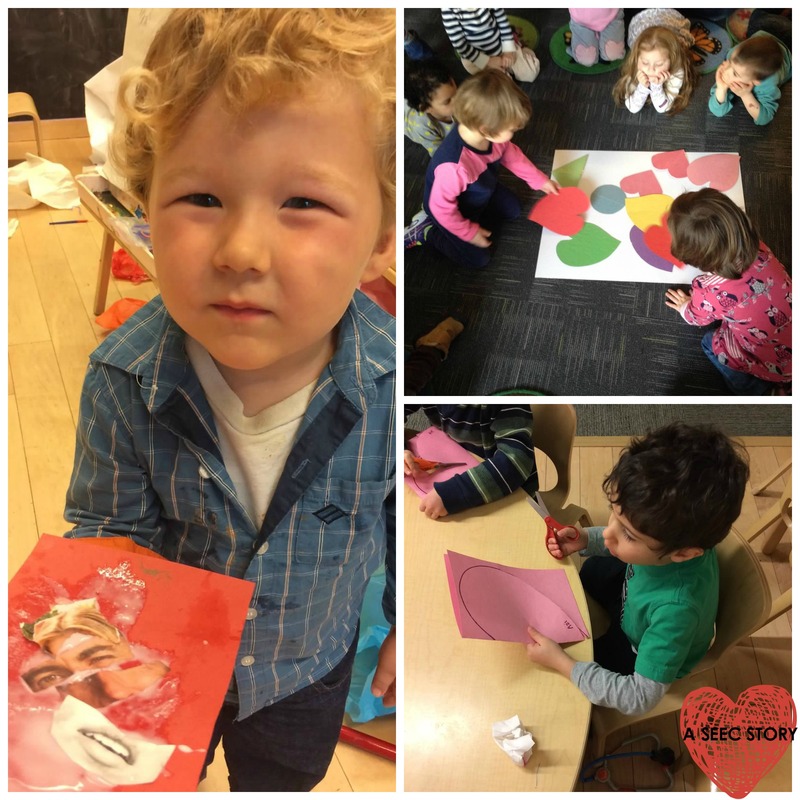 Valentine’s Day celebrations involve the customary sharing of valentines. Extend this concept to communication and have your group write letters or postcards and actually send them in the mail. One class this year will be sending drawings and letters to a local hospital. We hope you found some new ideas! Happy Valentine’s Day from all of us at SEEC!